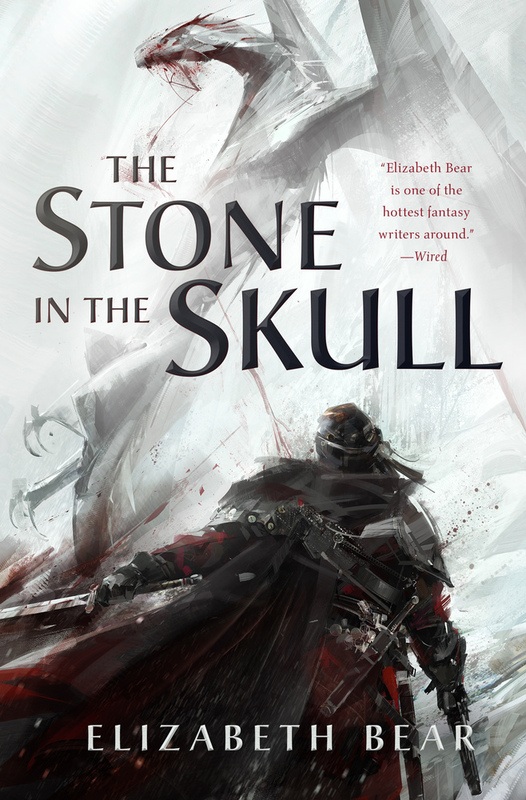 Hugo Award–winning author Elizabeth Bear returns to her critically acclaimed epic fantasy world of the Eternal Sky with a brand new trilogy. Why We Want It: Shana and I don't always overlap in our New Books Spotlight, but when we do we Elizabeth Bear. 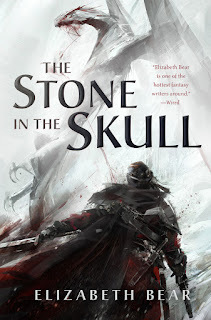 Normally, I would leave this one off my list and let Shana's selection stand on its own, but I adore the fiction of Elizabeth Bear. 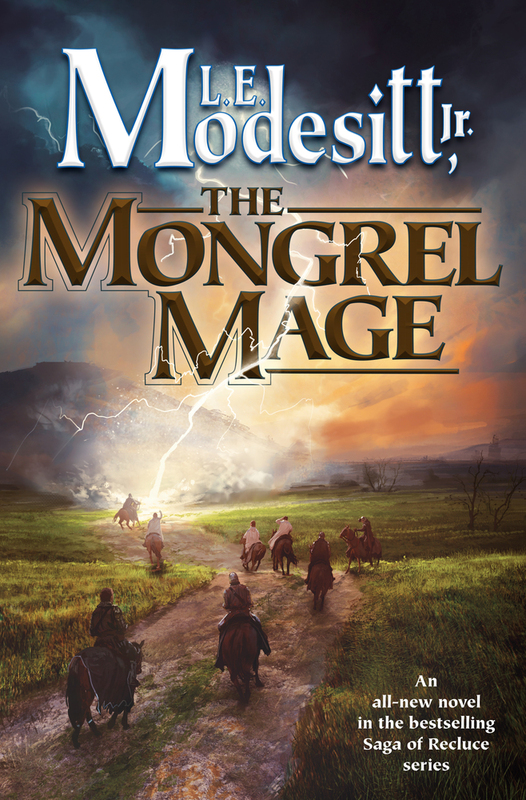 The opening novel in a new trilogy set in the same world of her Eternal Sky? You know I'm there. Vlad Taltos is an Easterner—an underprivileged human in an Empire of tall, powerful, long-lived Dragaerans. He made a career for himself in House Jhereg, the Dragaeran clan in charge of the Empire’s organized crime. But the day came when the Jhereg wanted Vlad dead, and he’s been on the run ever since. He has plenty of friends among the Dragaeran highborn, including an undead wizard and a god or two. But as long as the Jhereg have a price on his head, Vlad’s life is…messy. Meanwhile, for years, Vlad’s path has been repeatedly crossed by Devera, a small Dragaeran girl of indeterminate powers who turns up at the oddest moments in his life. 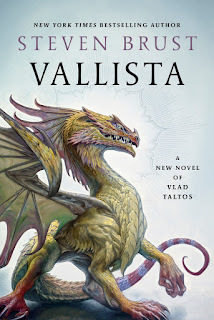 Why We Want It: Vallista is the fifteenth of a proposed nineteen novels featuring Vlad Taltos and they're all friggin great. 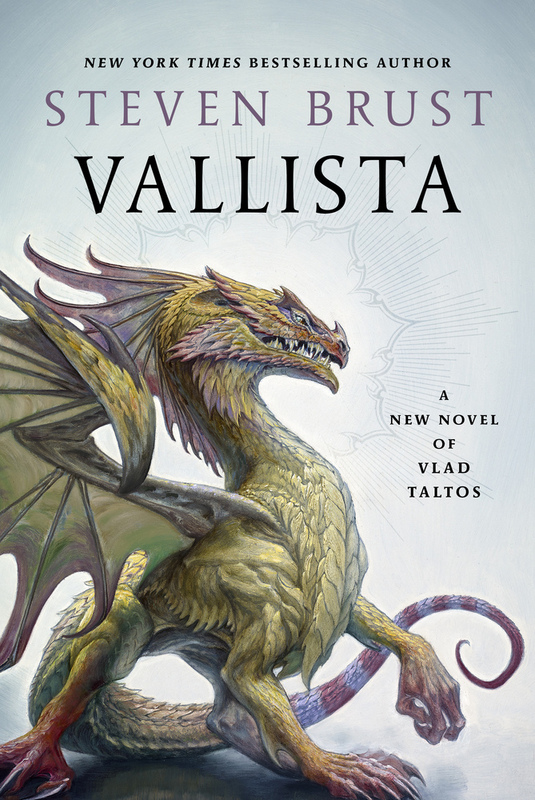 As I mentioned in my 24 Books I'm Looking Forward to in 2017: It's a new Vlad Taltos novel. This is a cause for celebration. 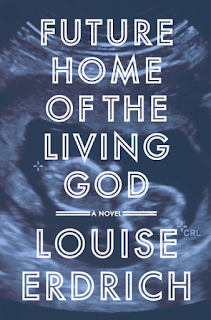 Why We Want It: A new Louise Erdrich novel is a literary event that seldom disappoints. Everything about the description of Future Home appeals to me, not the least of which is simply knowing that it is written by Erdrich. I've already pre-ordered this one, which is not something I say lightly. Why We Want It: Recluce. I'm tempted to leave it at that. I've loved these novels since I first stumbled upon Creslin skiing away from Westwind in Towers of the Sunset. Reading Recluce is like coming home. The much-anticipated new work from the author of The Golden Compass is coming at last! Renowned storyteller Philip Pullman returns to the parallel world of Lyra Belacqua and His Dark Materials for a thrilling and epic adventure in which daemons, alethiometers, and the Magisterium all play a part. 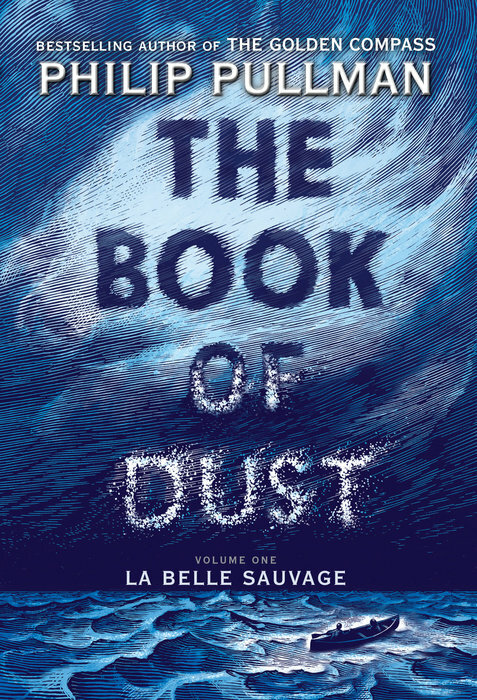 The Book of Dust will be a work in three parts, like His Dark Materials (The Golden Compass, The Subtle Knife, The Amber Spyglass). The book is set ten years before The Golden Compass and centers on the much-loved character Lyra and her daemon Pantalaimon. Philip Pullman offers these tantalizing details: “I’ve always wanted to tell the story of how Lyra came to be living at Jordan College, and in thinking about it, I discovered a long story that began when she was a baby and will end when she’s grown up. This volume and the next will cover two parts of Lyra’s life: starting at the beginning of her story and returning to her twenty years later. As for the third and final part, my lips are sealed. “So, second: is it a prequel? Is it a sequel? It’s neither. In fact, The Book of Dust is . . . an ‘equel.’ It doesn’t stand before or after His Dark Materials, but beside it. It’s a different story, but there are settings that readers of His Dark Materials will recognize, and characters they’ve met before. Also, of course, there are some characters who are new to us, including an ordinary boy (a boy we have glimpsed in an earlier part of Lyra’s story, if we were paying attention) who, with Lyra, is caught up in a terrifying adventure that takes him into a new world. The books of the His Dark Materials trilogy were showered with praise, and the Cincinnati Enquirer proclaimed, “Pullman has created the last great fantasy masterpiece of the twentieth century.” With The Book of Dust, Philip Pullman embarks on an equally grand adventure, sure to be hailed as the first great fantasy masterpiece of the twenty-first century. Why We Want It: It's like this. I read His Dark Materials as an impressionable teenager and they left, well, an impression on me. I haven't read them since, so I don't know how they've aged or - more specifically, how I've aged. 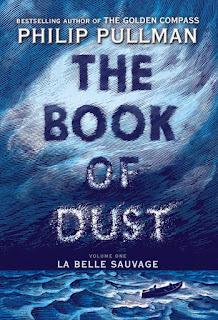 But I've been eagerly awaiting The Book of Dust for pretty much my entire adult life - since the title was announced with no details and no word for the better part of two decades. I'm not sure this can possibly live up to my expectation, but that's no reason to not read the book. Welcome to Gluttony Bay High Security Supernatural Prison. We value your patronage. For your entertainment this evening, we are delighted to welcome the world's most renowned paranormal culinary experts. And on the menu: You. Why We Want It: Matt Wallace's Sin du Jour novellas are an absolute treat. They're some of my favorite pieces of fiction written over the last two years and, sadly, we're nearing the end. Each story comes with my highest recommendation and I could not be more excited for it.